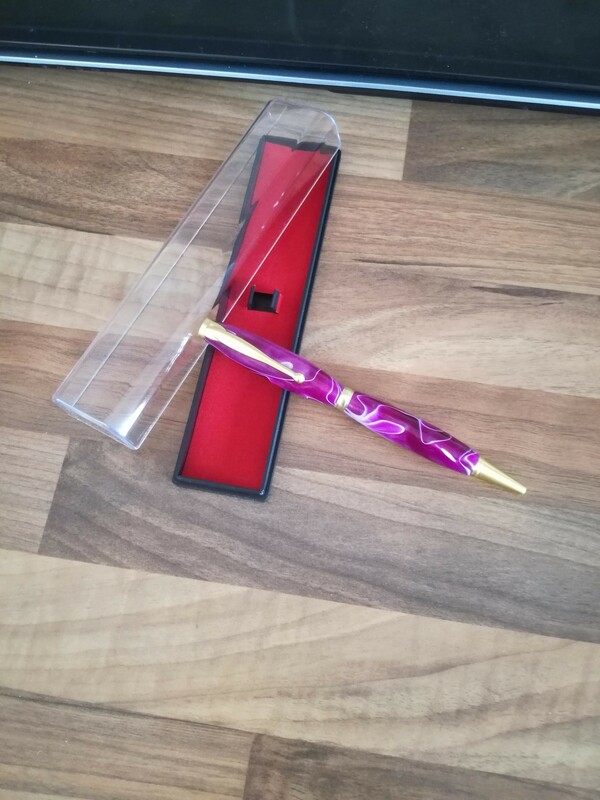 Here is my first pen turned out of acrylic on my clark variable speed mini lathe. That’s a lovely looking pen mate, well done. Sorry for late reply, I’m still new to this forum trying to figure out how it works. Thank you for your kind words. I think I’ve posted it wrong as I intended it to be for march competition. Better luck next time. Thanks again.